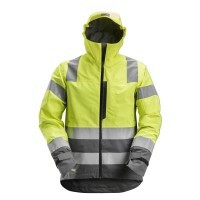 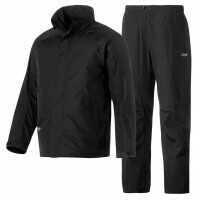 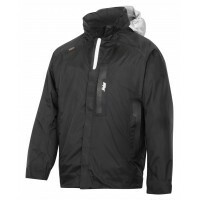 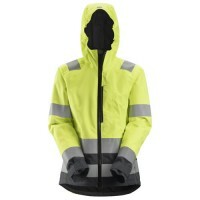 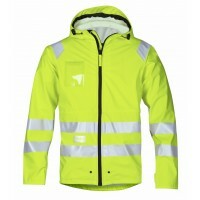 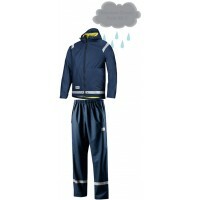 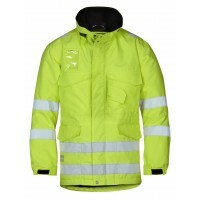 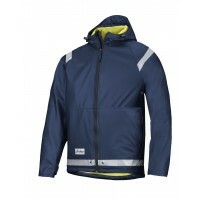 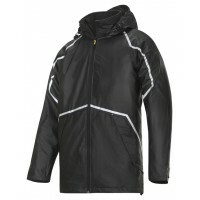 Waterproof Jackets are an essential workwear item, providing ultimate protection from the elements all year round. 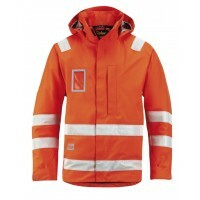 Rain can easily ruin your day when working outside, so make sure you invest in a Snickers Waterproof Jacket to ensure you stay dry, comfortable and warm. 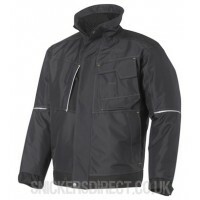 We have a massive selection of Snickers Waterproof Jackets for sale, including a variety in GORE-TEX Jackets which provide unparalleled protection from the wind and rain. 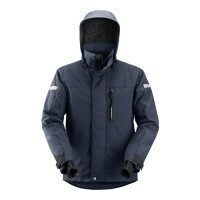 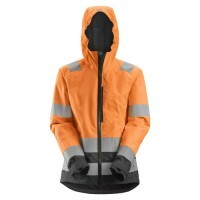 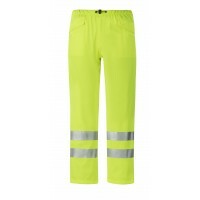 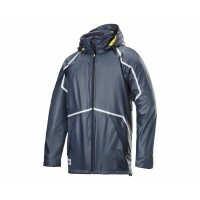 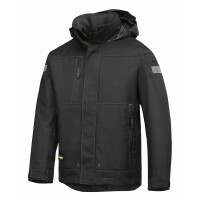 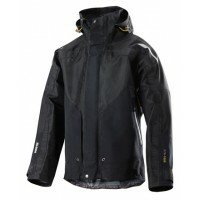 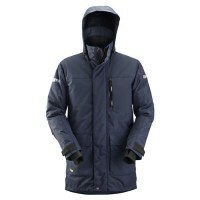 Snickers 1367 AllRoundWork Women's Waterproof Shell Jacket Model: Snickers 1367 Descriptio..
Snickers Workwear 1188 Waterproof Winter JacketDescription of the Snickers 1188 Waterproof Winter Ja..
Snickers Workwear 1198 XTR A.P.S. 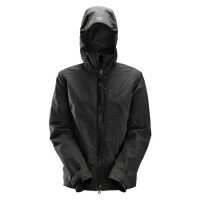 Waterproof Winter JacketPlease check availability as this years st..
Snickers 1888 XTR GORE-TEX Shell Jacket, XTR GORE-TEX Shell JacketModel: 1888 SnickersDescription Sn..
1978 A.P.S. 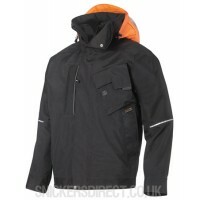 Craftsmen’s Waterproof JacketModel: Snickers 1978Description Snickers 1978 A.P.S. 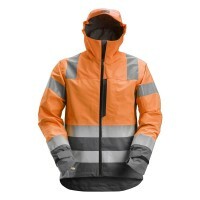 C..
Snickers 8200 Rain Jacket, PUModel: 8200 Description Snickers 8200 Rain Jacket, PUSnickers..
Snickers 8378 Waterproof Set Snickers Waterproofs Model: 8378 Description Snickers 8378 Waterproo..
Snickers Workwear 9038 Rain Jacket PU Waterproof Jacket, Snickers Waterproof JacketModel: 9038 Snick..